Had a regular day, today until the ‘clearing’ bug for me while cleaning the house. 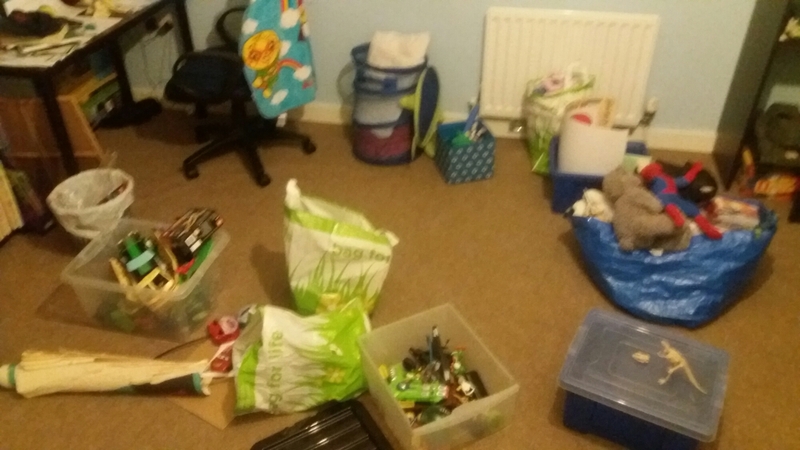 Started to clear my son’s room of old toys and books. Felt very sad as some of these are from Japan and things his sister had. Soon, he will be going to big school, he doesn’t play with them any more. 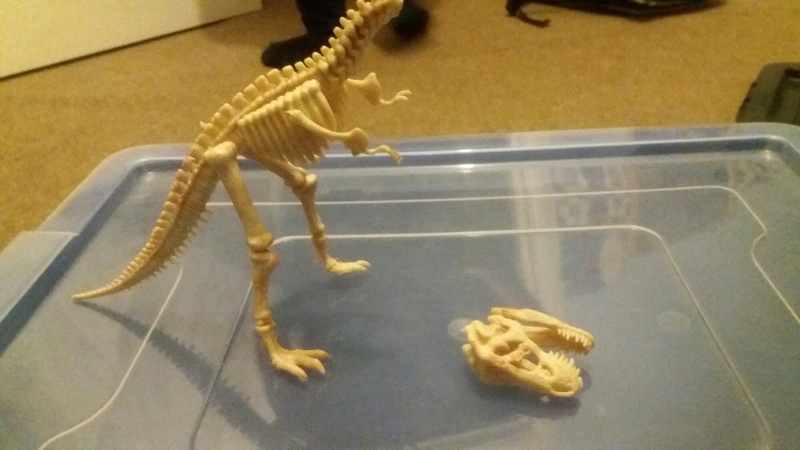 While doing that my daughter found a Dinosaur toy that my son has had for ages and had not even taken it out of the packaging. She made the model. 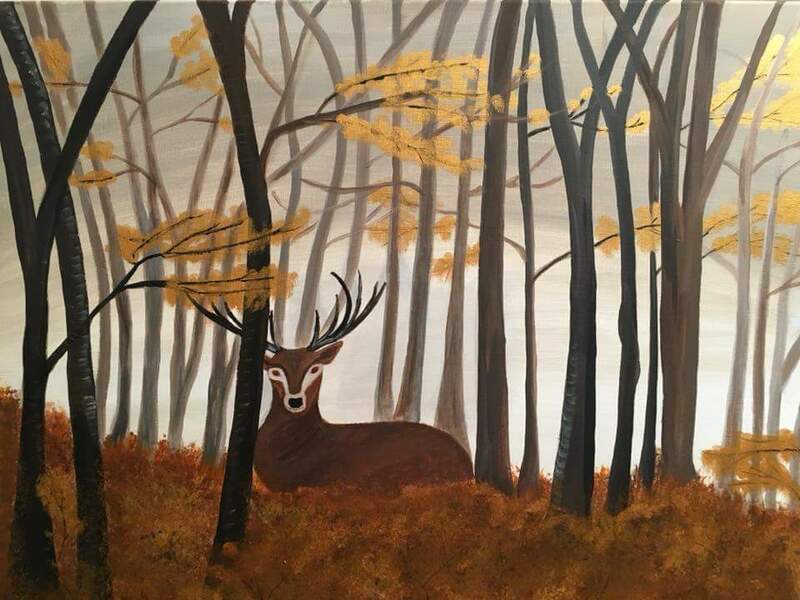 After picking my son up from Japanese school, I saw a picture that a friend of mine’s wife painted while he was out playing golf, today. #golfwidow. We ladies can be creative while the lads are out.